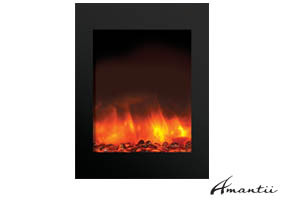 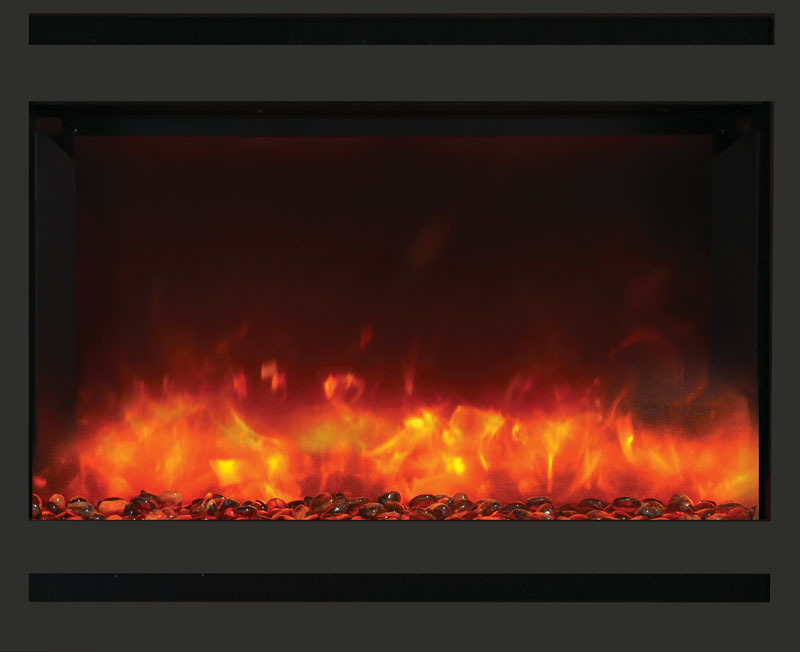 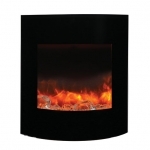 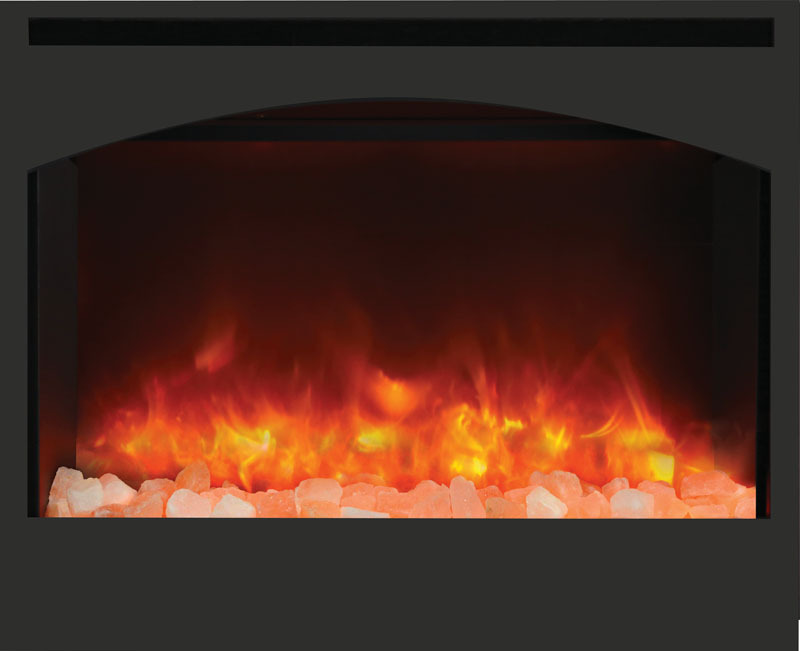 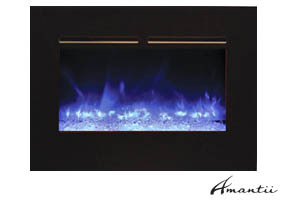 Zero Clearance electric fireplace with black glass surround and 11 piece log set. 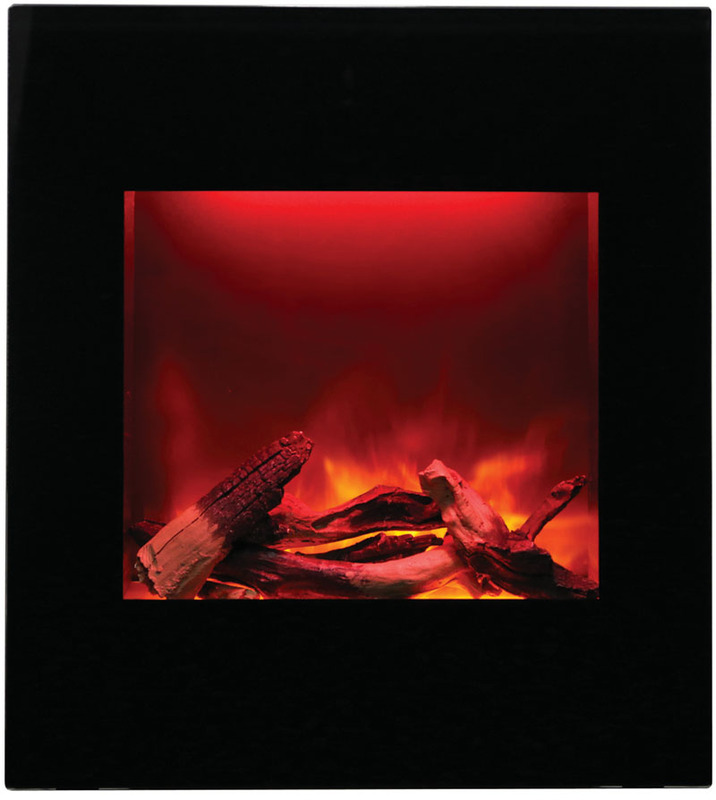 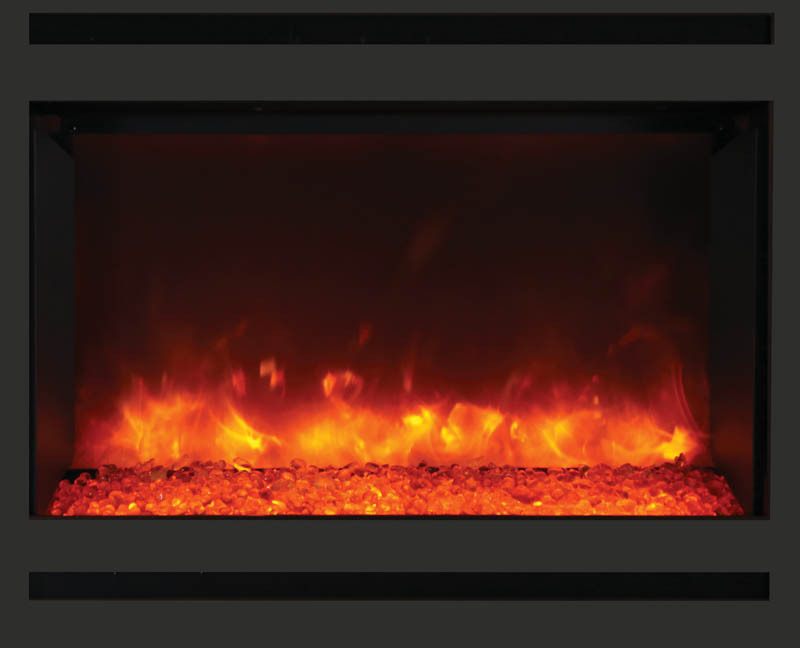 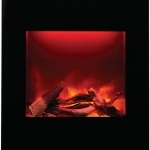 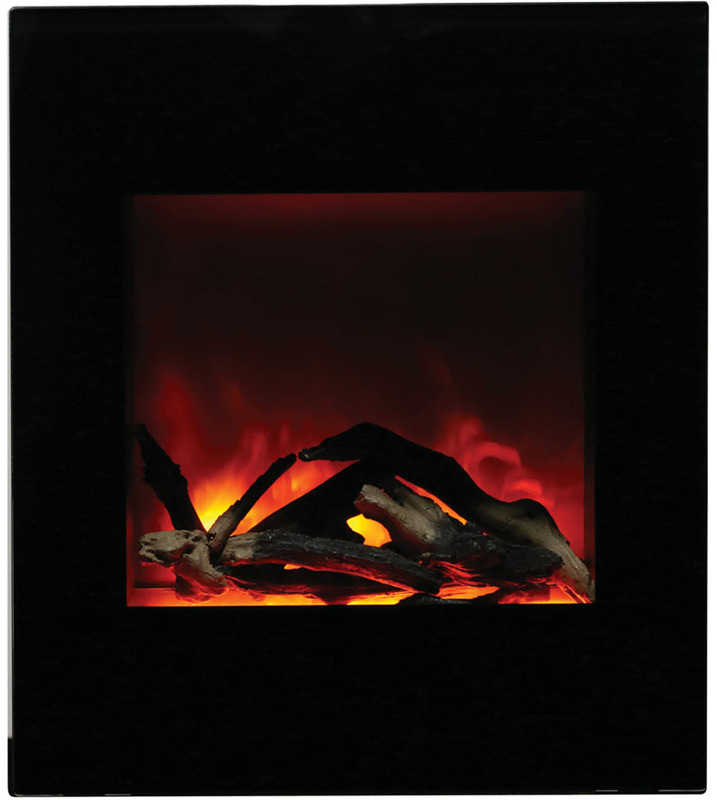 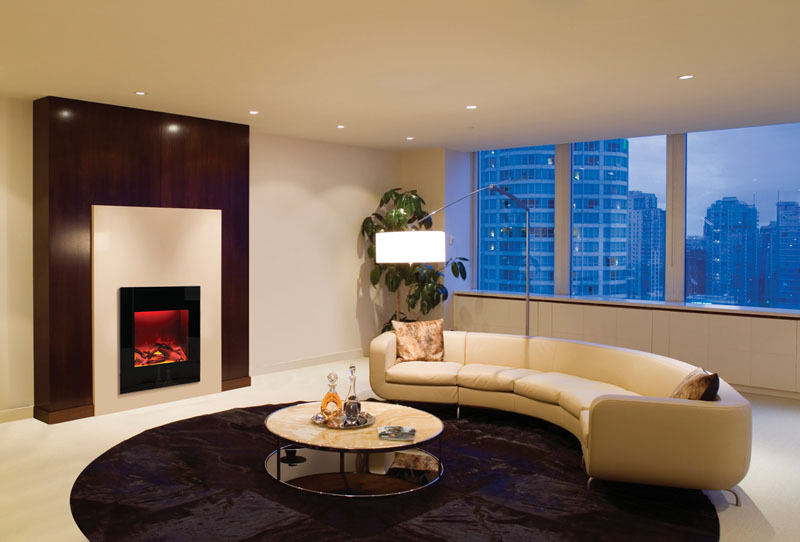 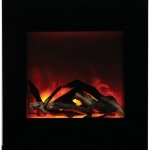 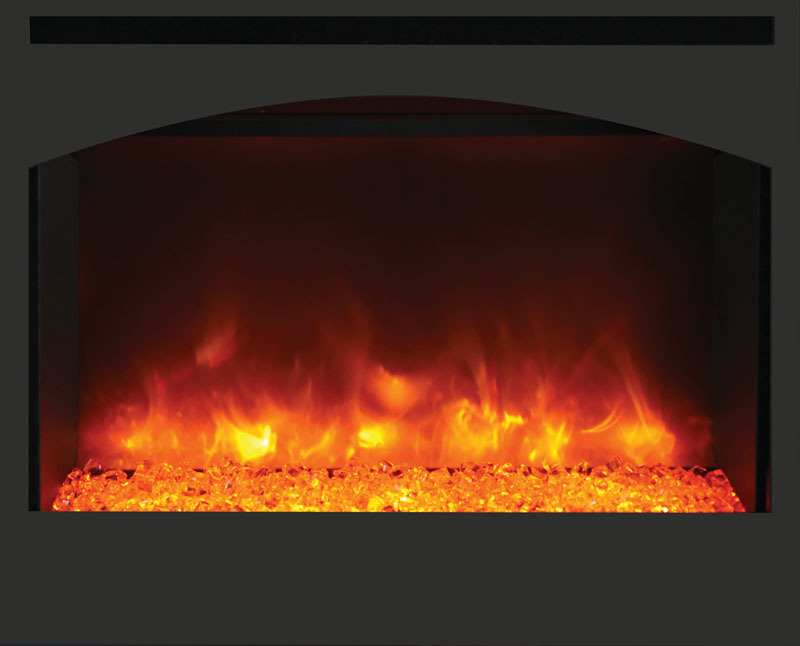 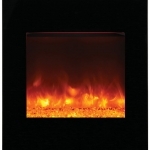 The smart looking WM-BI-2428-VLR-BG electric fireplace is one versatile fireplace! 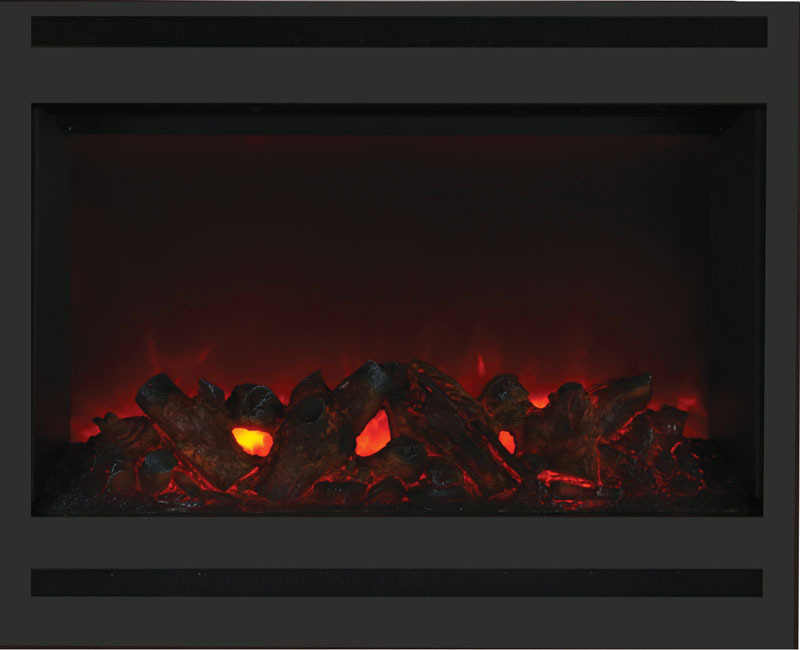 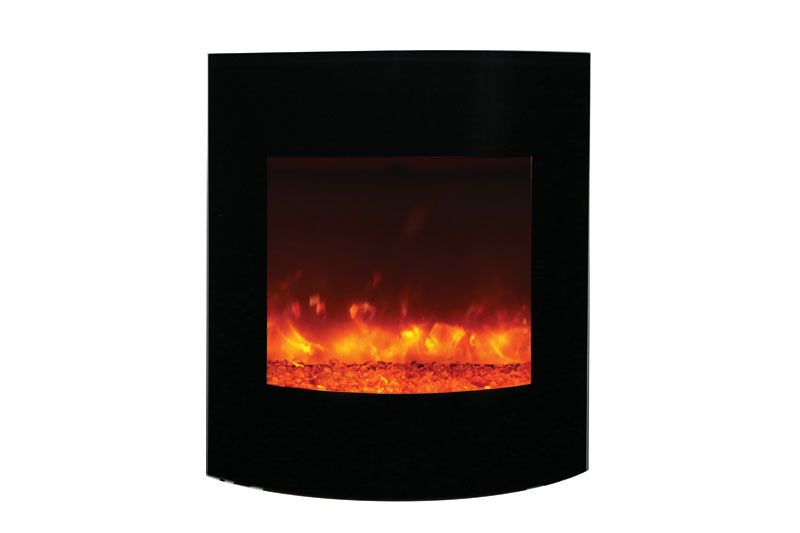 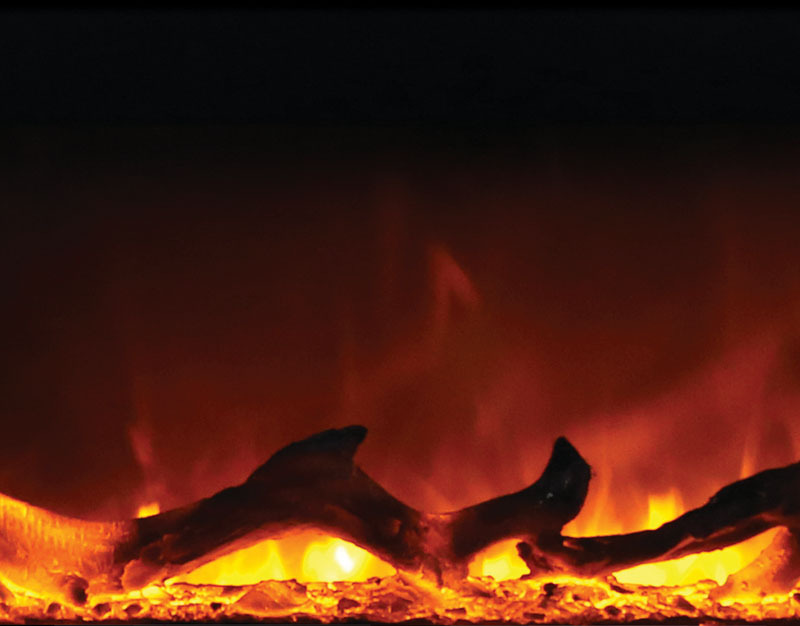 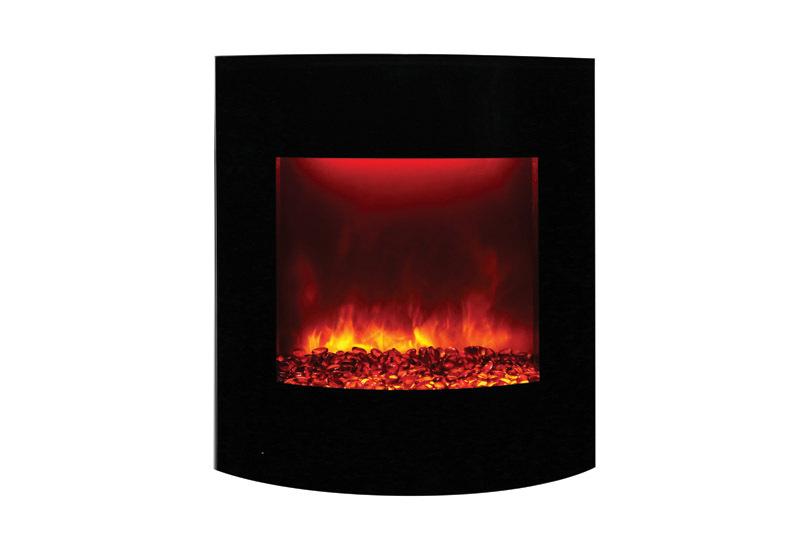 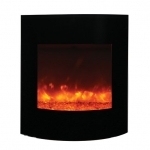 It is also stunning on it’s own – This fireplace comes with an 11 piece log set. 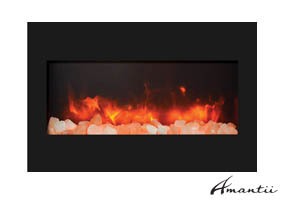 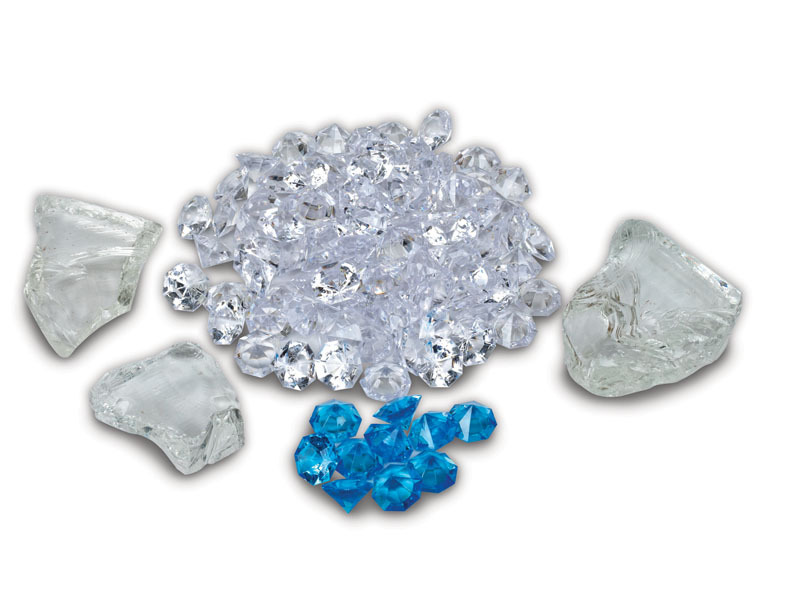 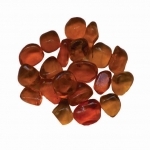 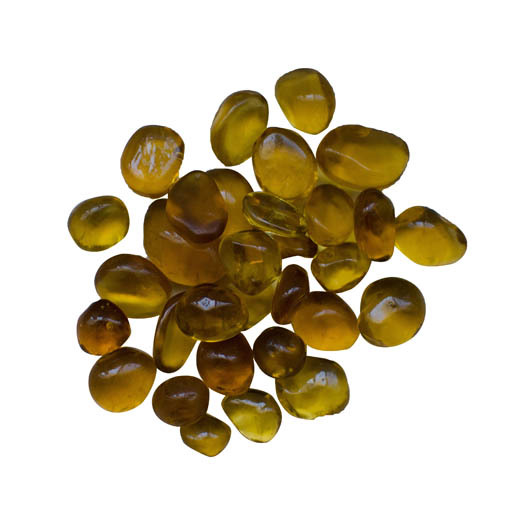 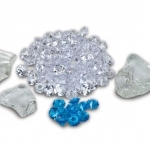 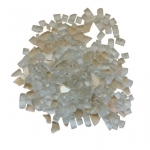 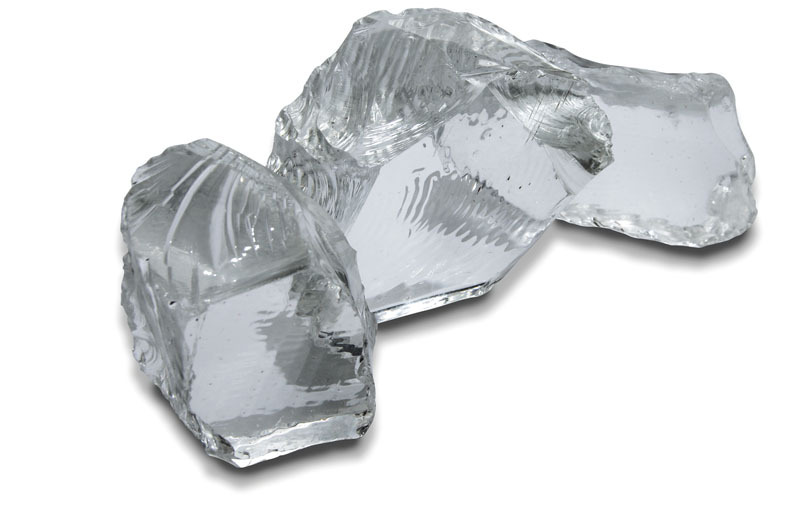 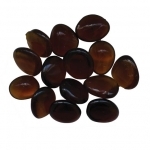 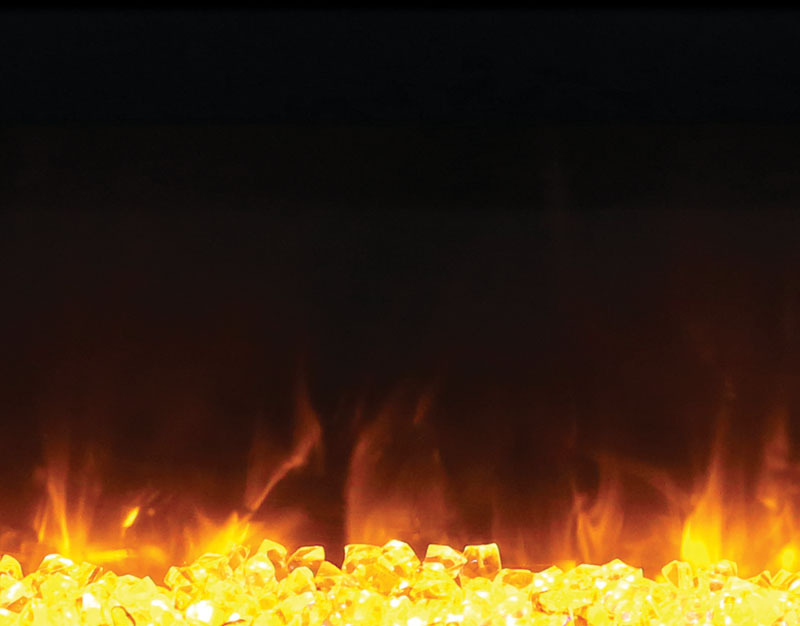 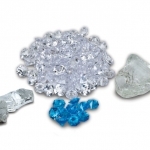 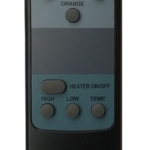 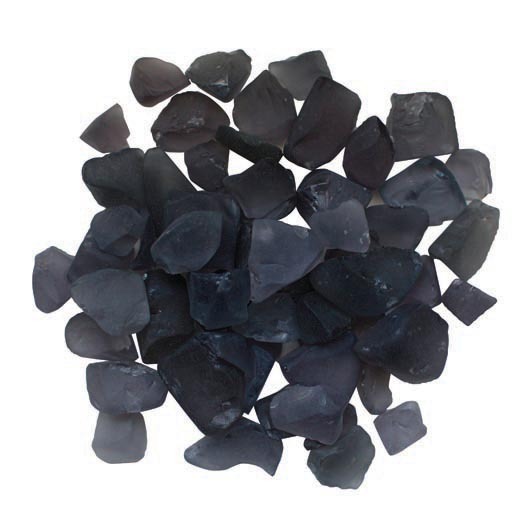 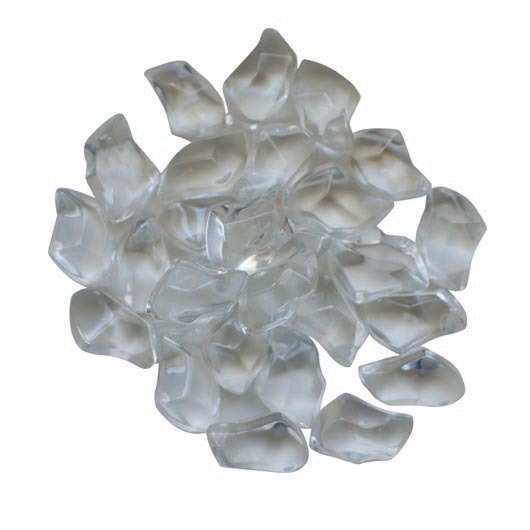 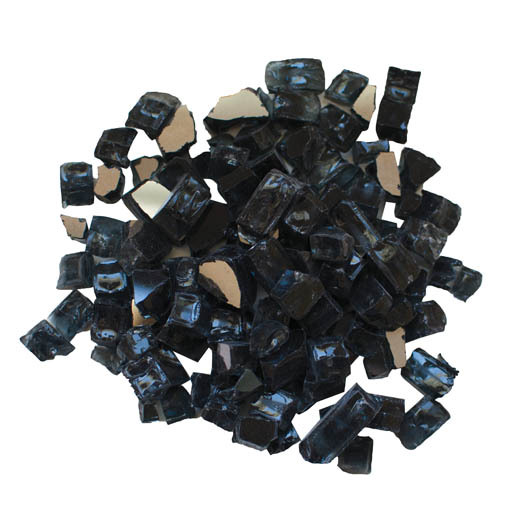 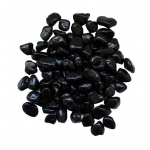 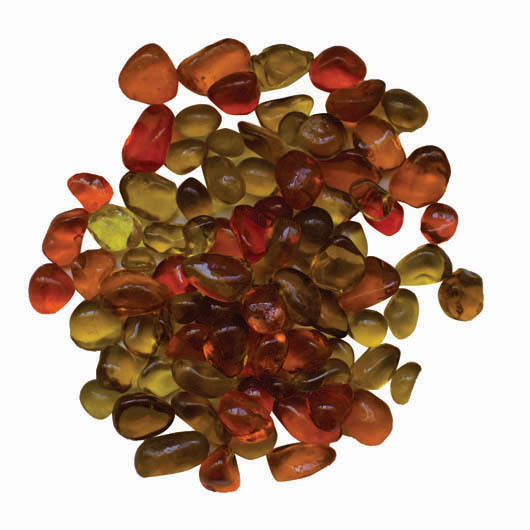 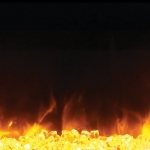 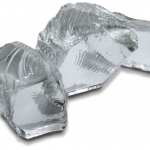 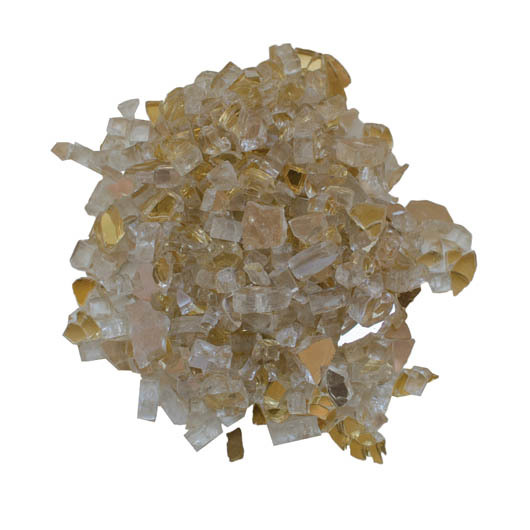 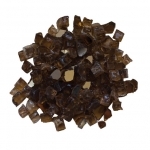 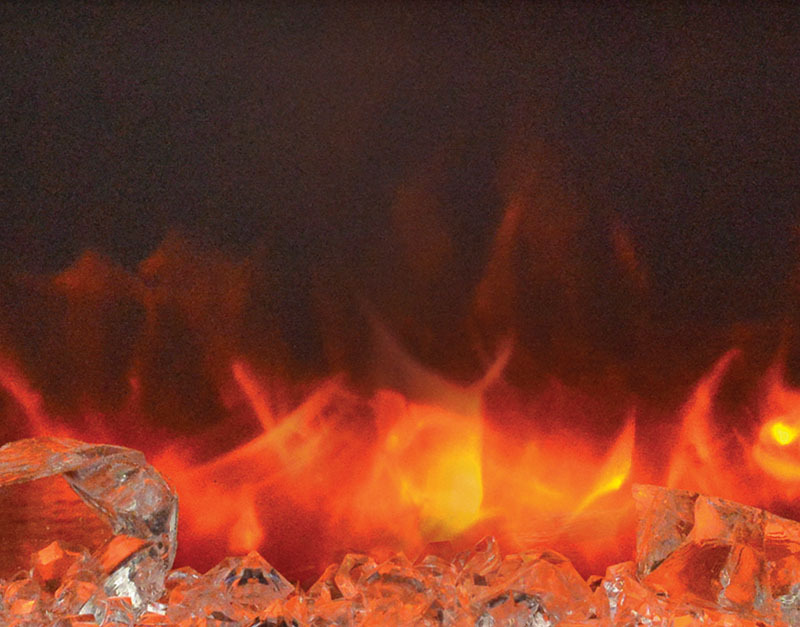 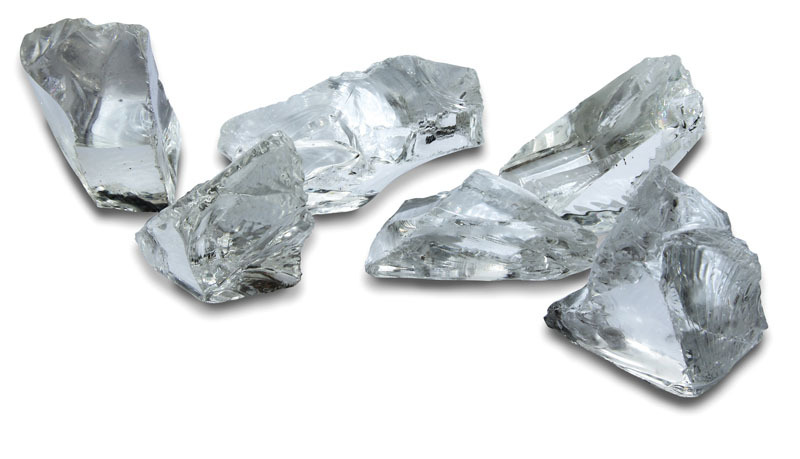 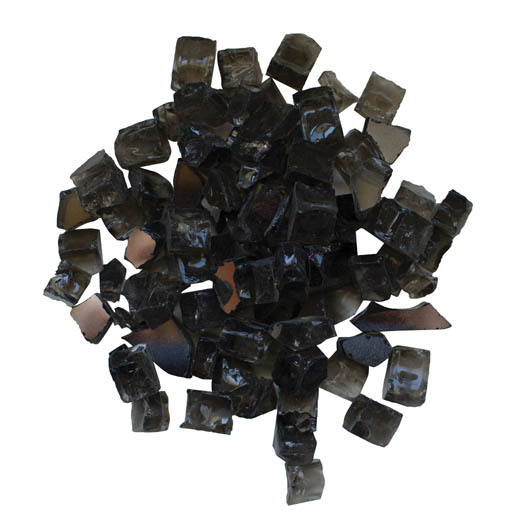 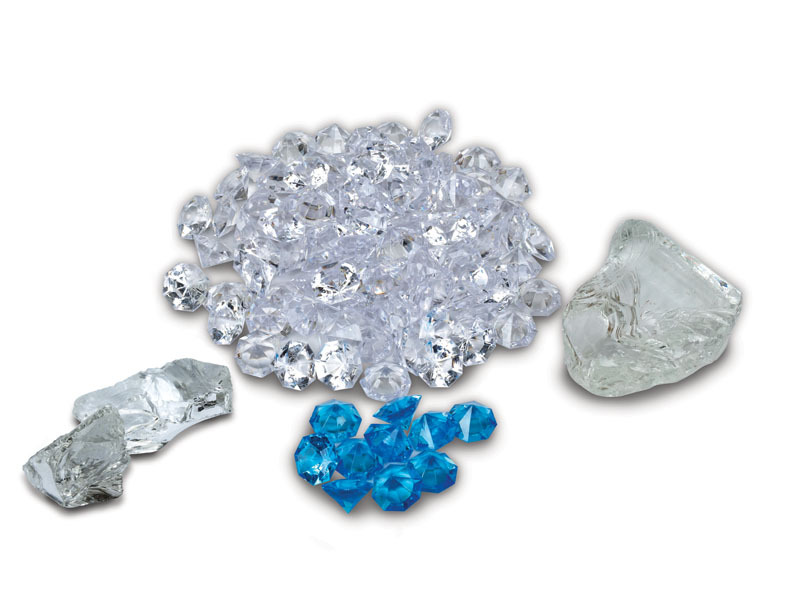 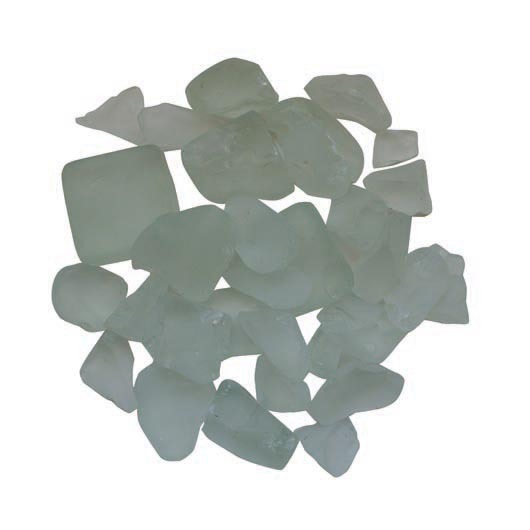 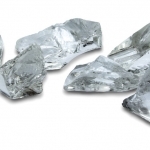 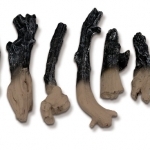 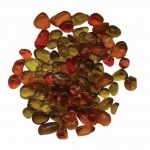 Additional EMBER or ICE decorative media are available for purchase. 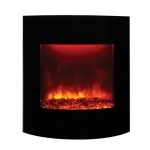 A black surround with a curved design is available for purchase. 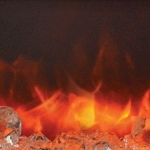 See the gallery to view. 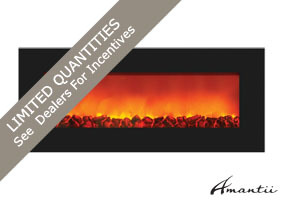 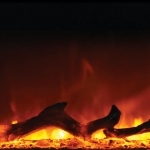 Flame operates with or without heat 11 piece log set included, plus other decorative media available for additional purchase. 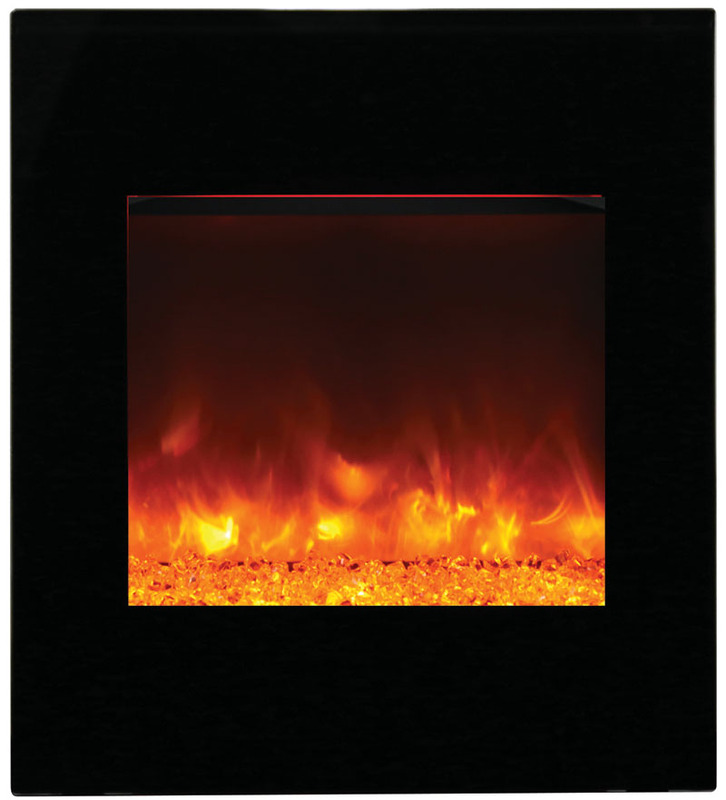 Electrical hard-wire ready Heat is vented out the top – except on flush mount models where heat is vented from the face. 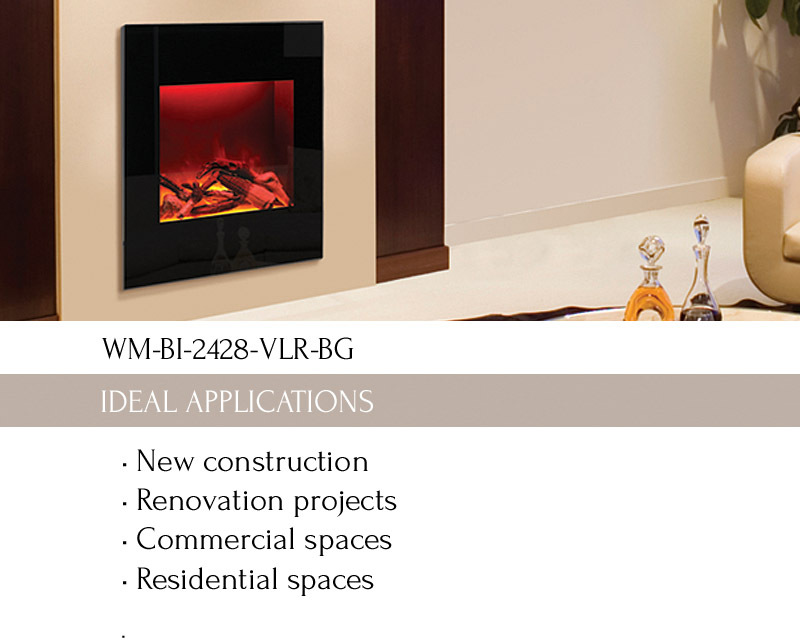 The WM-BI-2428-VLR-BG comes standard with an 11 piece log set.